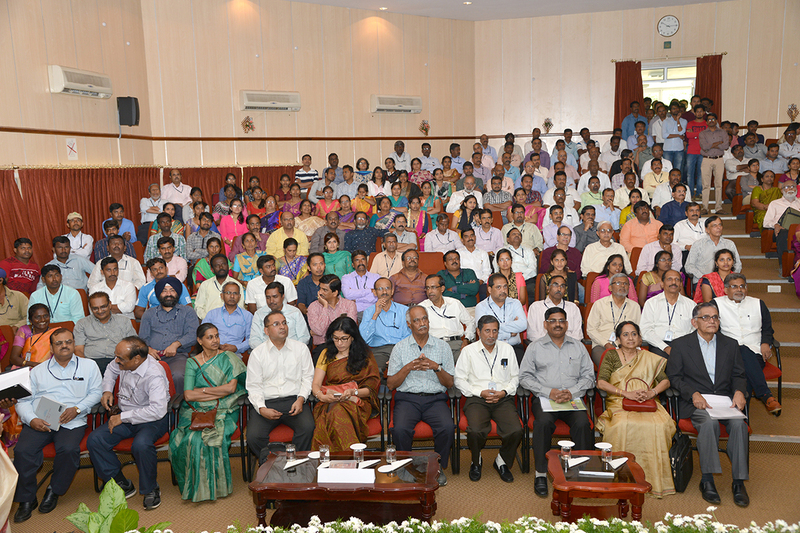 ICAR-Indian Institute of Horticultural Research, Bengaluru celebrated its 49th Foundation Day on 6th September, 2016 and launched an year long programme to prelude to celebration of its Golden Jubilee Foundation Day on 5th September, 2017. 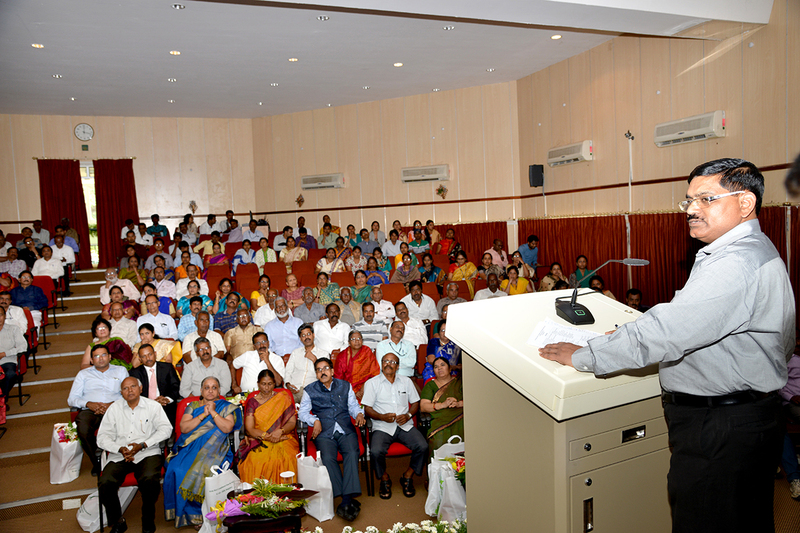 Dr.T.Janakiram, ADG(Hort. 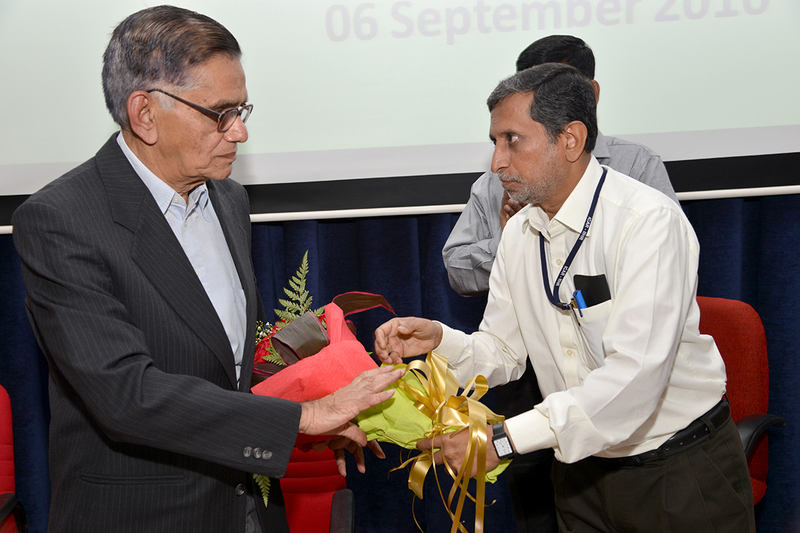 Science-II) ICAR was the Chief Guest and Dr.C.P.A.Iyer, Former Director, ICAR-CISH, Lucknow and first student of Dr.G.S.Randhawa was the Special Guest of honor who delivered the first Dr.G.S.Randhawa Memorial Foundation Day Lecture. 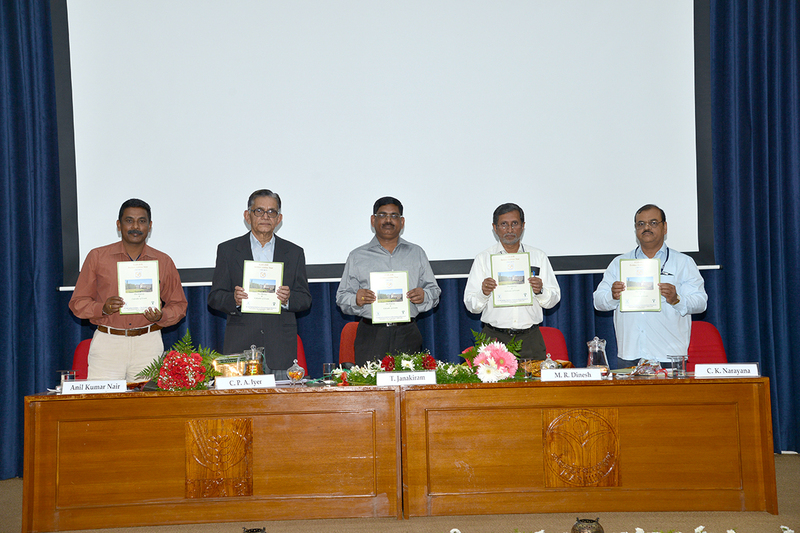 A ‘Calender of Events’ proposed to be conducted during this year, a new ‘Telephone Directory of ICAR-IIHR’ and two issues of ‘IIHR Newsletter’ were released on this occasion. 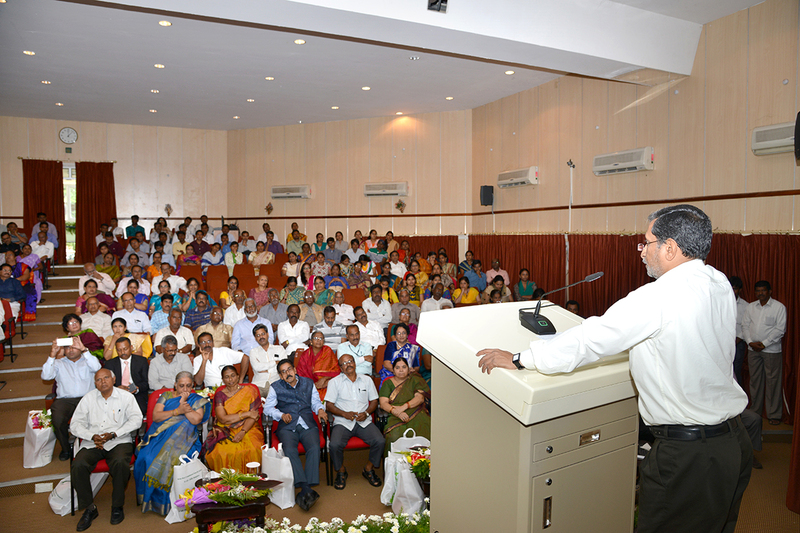 Some of the retired staff of the Institute were felicitated and progressive farmers/farm entrepreneurs and technical/administrative/supporting staff were awarded for their outstanding contribution on this occasion. 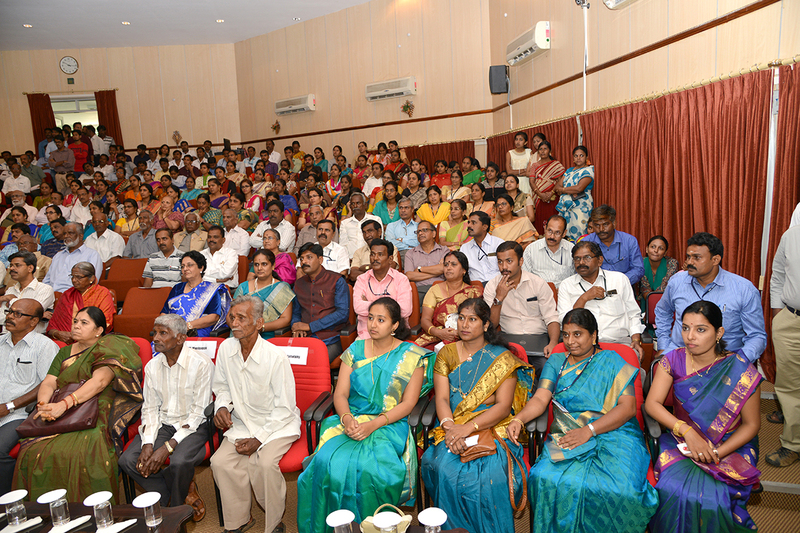 A colourful cultural programme was presented by the staff and students of IARI-IIHR, Post Graduate School of Horticulture.